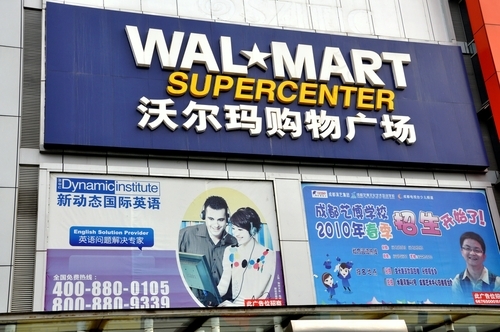 Wal-Mart's Shenzhen distribution center is readying for expansion. Wal-Mart announced that Greg Foran, its senior vice president for global business, has been appointed new president and chief executive officer for China. Roland Lawrence, Walmart's chief financial officer for China, and Rob Cissell, the chief operating officer in the country, have reportedly resigned their positions.